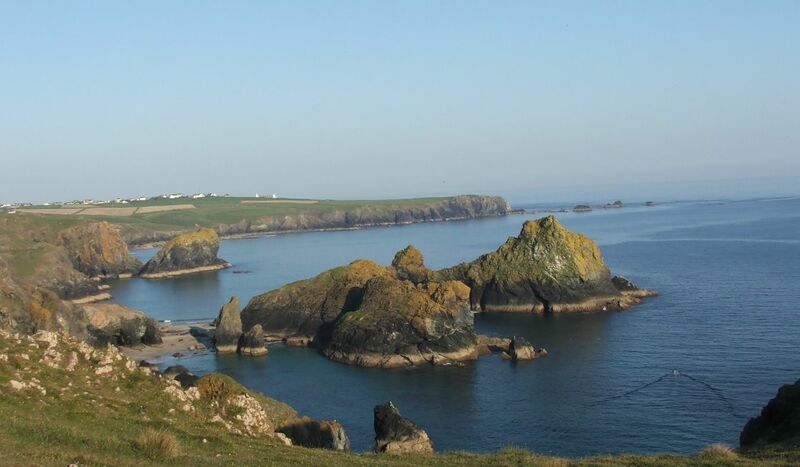 Take time to soak up the incredible scenery of the South West Coast Path on a self-led hiking vacation. 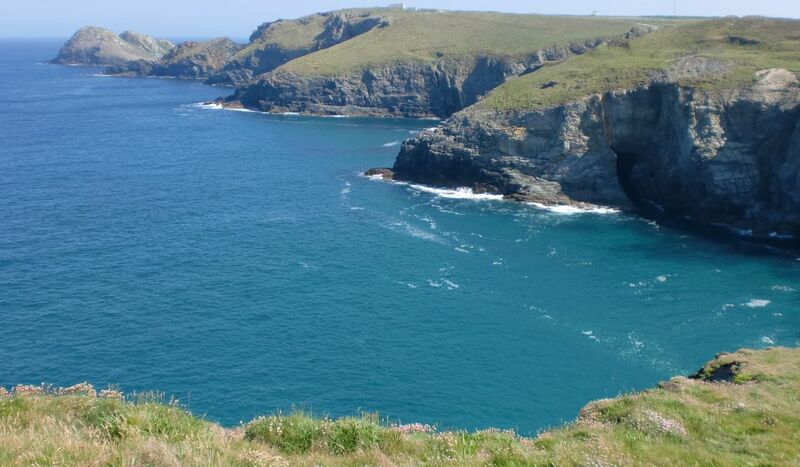 There is no better way to experience Cornwall’s beautiful coastline and unique atmosphere than by hiking its most famous paths. We provide tailor-made hiking vacations and take care of all the details so that you can simply relax and enjoy the journey. 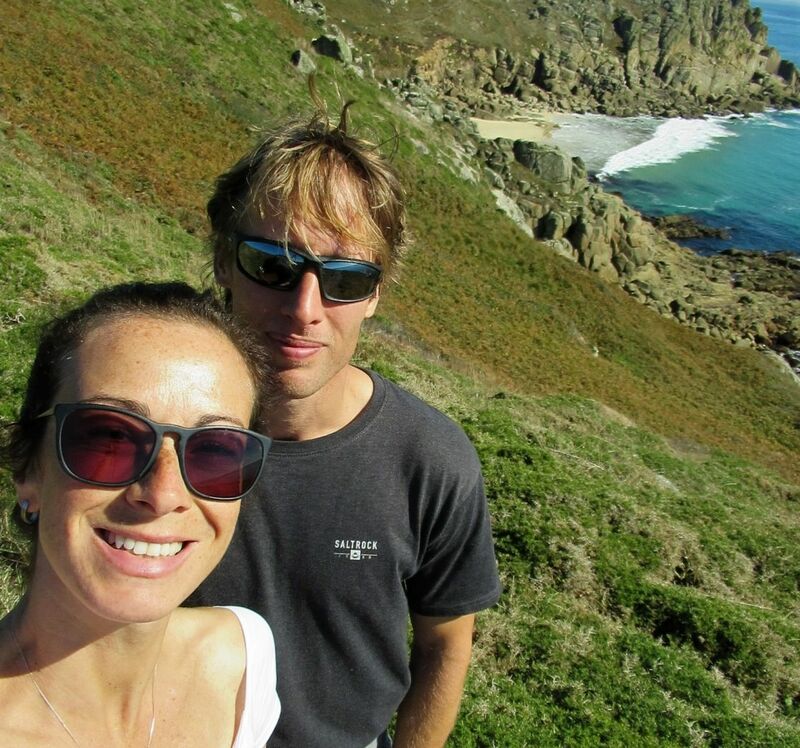 We are dedicated hikers ourselves, with over twenty years’ experience exploring the Cornish coast. 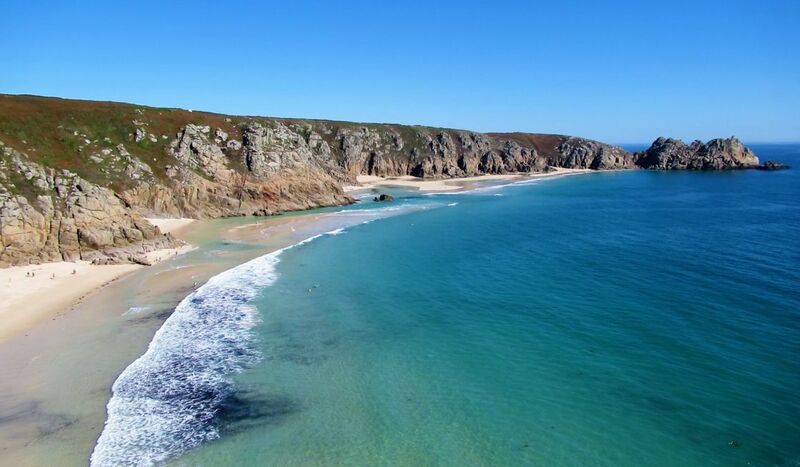 We have unbeatable local expertise to ensure that you get the very best out of your Cornish adventure. You can rely on our local expertise. We live here, work here and don't provide these vacations anywhere else. Enjoy a hassle free vacation. 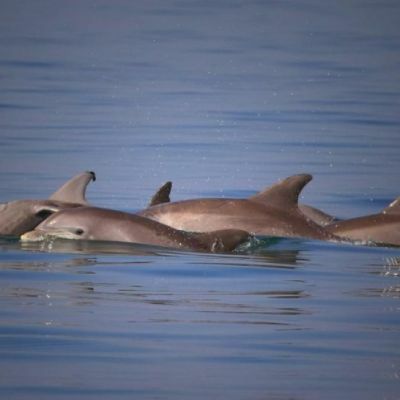 We provide the itinerary, accommodation, maps, help and support and daily luggage transfers. You do the hiking at your own pace. Relax knowing that local transfers are included at the start and end of your holiday. Easy come, easy go. 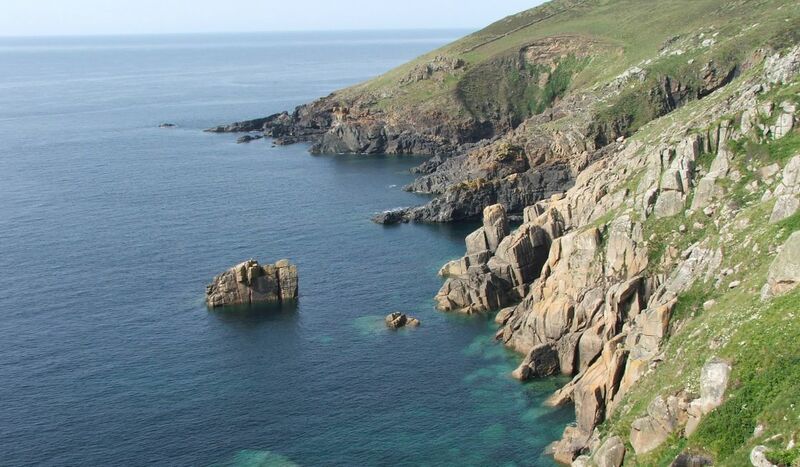 Tailor made : you can start and finish your Cornwall hiking vacation any day of the week. Financial protection on all vacations. 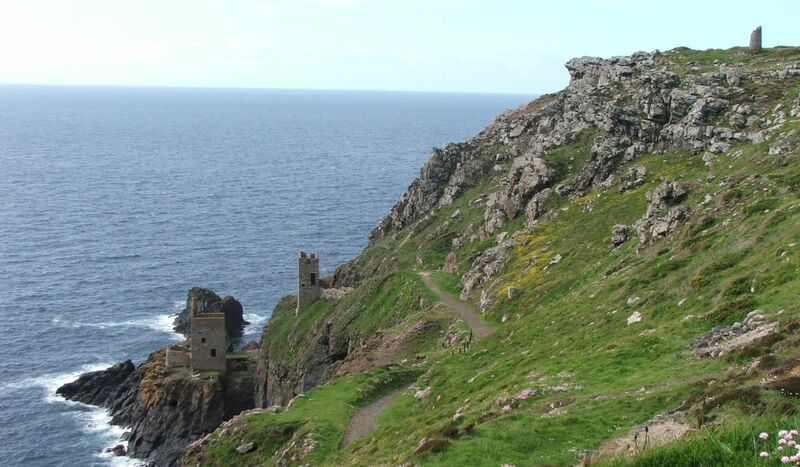 We have been providing hiking vacations in Cornwall since 2009. We live here, walk here and know the region inside out. And this means that we can get the extras just right, turning a good holiday into a great one. Take a look at our listed itineraries or just let us know if you would like something more bespoke. 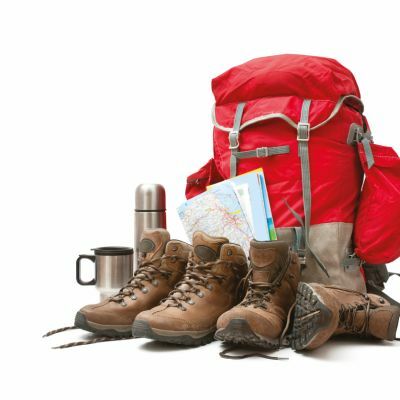 We have vacations ranging from two days to two weeks and whether your dream hiking vacation is a seven mile saunter between cozy pubs or a 15 mile hike on windswept cliffs, our expert team will find the perfect walk for you.